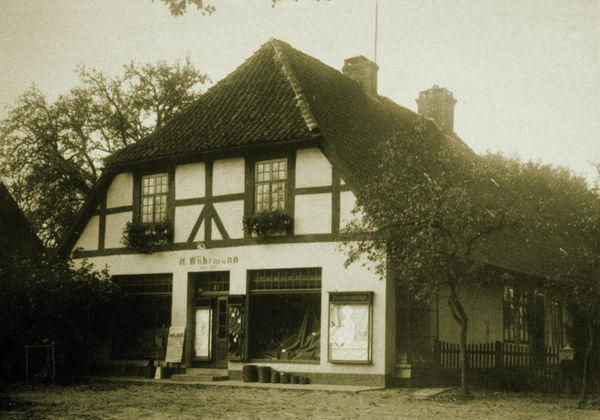 What began in 1837 as a small family-owned feed store in Heiligenrode, Germany has grown to become one of the most successful groups in the pet food industry. For the past 180 years, pet owners have trusted Vitakraft products to help them provide their animal companions with the proper nutrition and care that they need and deserve. A leading brand worldwide in companion animal care, in the United States, Vitakraft creates diets, treats, bedding, supplements, and more for small animals, birds, and exotic pet species. These products are carefully developed based on continued scientific and veterinarian research into the nutritional needs and biological design of animals, and are known around the world for their top-quality. Today, Vitakraft is a dynamic group of companies that operates successfully across Europe, North and South America, and Asia to bring top-quality pet care products to caregivers around the world. Skilled and committed staff from more than 20 countries work for the well-being of pets, and help to develop the trust that the Vitakraft brand inspires in millions of pet owners worldwide. "With love" is our guiding principle for both corporate philosophy and daily action, as it has remained throughout the many generations of Vitakraft. Every day, more than 1,600 dedicated employees work to ensure that each Vitakraft product is produced with care, to contribute to the long and healthy lives of pets around the world. For more information about Vitakraft International, please visit www.vitakraft.com.